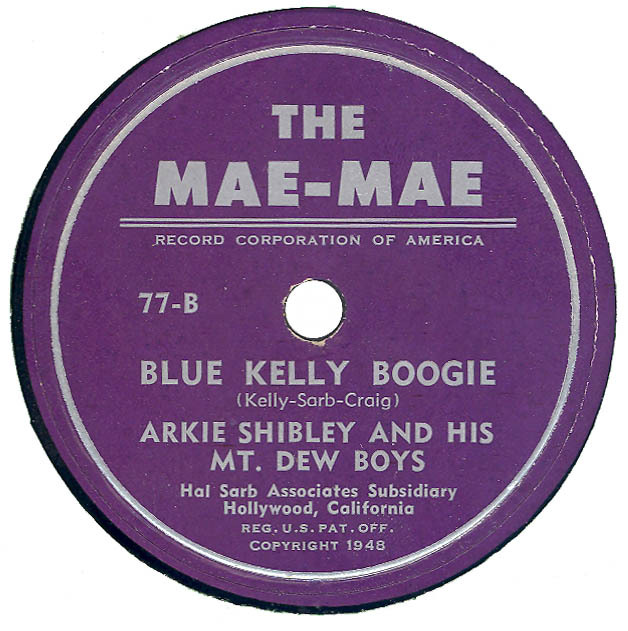 The MAE-MAE label was copyrighted in 1948. 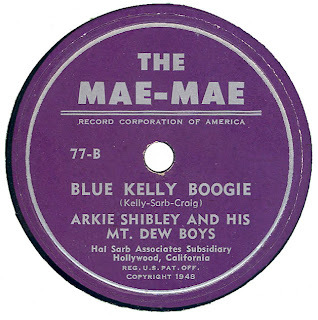 That does not necessary mean that the above releases were issued in 1948, but they almost certainly predate Arkie Shibley's MT. DEW / GILT EDGE releases. d'oh! My mistake, will post the correct sides of MAE-MAE 83 later this week.